Creek Side Park is next to the Cherry Creek Bike Path. The park is on Clermont Street, south of Virginia Avenue, and one block west of Cherry Street. Creek Side Park offers a pavilion with four picnic tables, restrooms, drinking fountain, walking/ jogging path, and two sand pit volleyball courts. 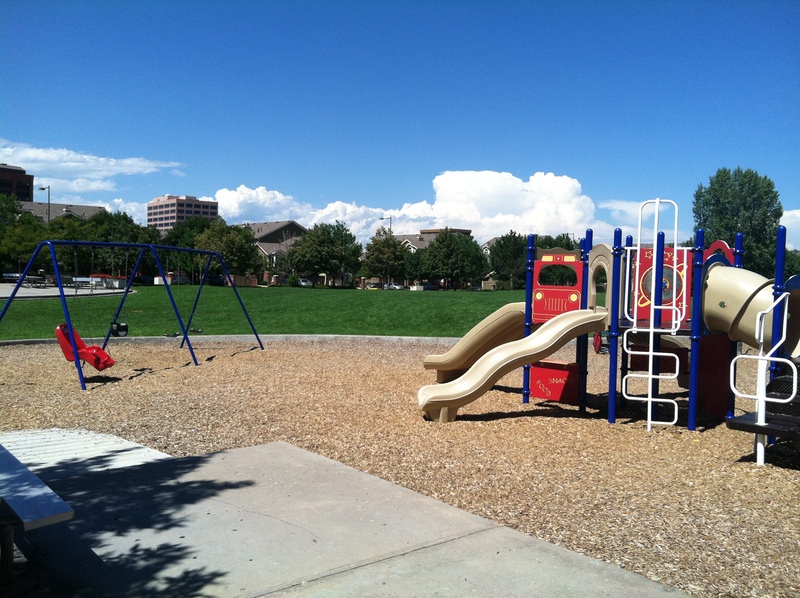 Mir Park is located at the corner of Elm Street and Center Avenue, south of the Goodwill Center on Leetsdale, east of Alistar Cherry Creek Apartments. The City often hosts rugby practices and YMCA camps here to preserve the integrity of the stadium’s turf. 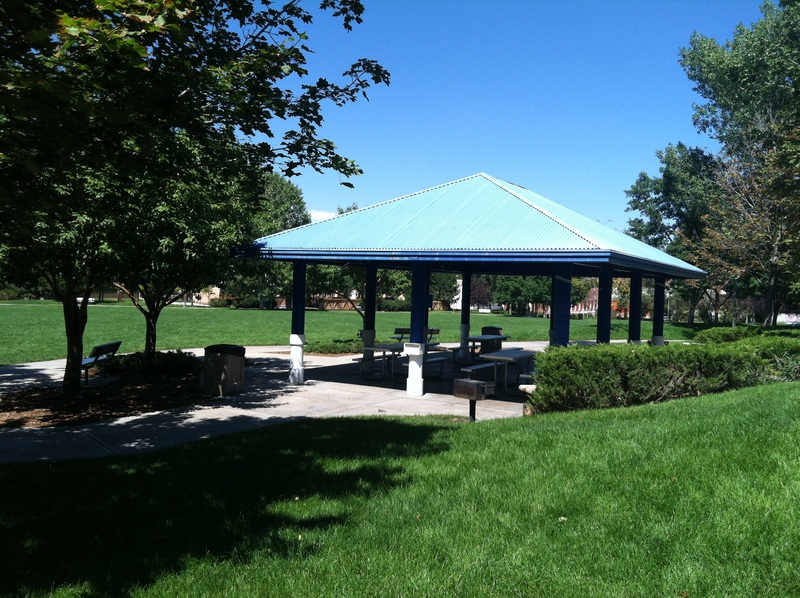 Mir Park offers a pavilion with four picnic tables, restrooms, drinking fountain, an open plaza with lights, playground equipment, walking/jogging path, and a large open space. The City of Glendale's newest recreational addition is Infinity Park. It is a municipally-owned sports, entertainment, and events venue located in Glendale. Just minutes from downtown Denver, the facility and its grounds comprise an eight-block radius near the Cherry Creek Shopping District. Infinity Park includes a 4,000-seat rugby stadium, an expansive outdoor park, a state-of-the-art event center, a community fitness center, and an elite athletic training facility. Playa Del Carmen Park is a great place for the whole family to come, have a picnic, and relax on a warm day. We are very excited to add this park and feel it is a great addition to our-ever changing community. Playa Del Carmen Park includes a community dog run. This park does not accept reservations. Four Mile Historic Park is the site of Denver's oldest standing house dating back to the late 1800s. The Four Mile House was an important stop on the major stagecoach line along the Cherokee Trail into Denver. The frontier log home along with its furnishings, costumes, outbuildings, and equipment are authentic for the period of 1859-1883. Located in both Denver and Glendale, the 12-acre historic farm-in-the-city is open for tours and picnics year-round. Special events feature food from the era and costumed farm folks performing chores that life in the mid-1800s required. It is also a very popular site for weddings. To make reservations or inquire about events, call Four Mile Historic Park directly at 720-865-0800.